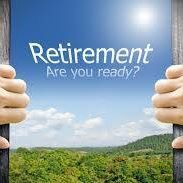 Financial and Retirement Planning without a clear plan is like starting a journey without a map. We want you to always understand your financial life and feel a sense of confidence in your future-and we believe education is the foundation. Using real-life examples, these courses will address complex topics and walk you through strategies to help you pursue your goals. Leaders in financial education have developed the material presented in these courses. The courses offered are strictly educational, free of sales pitches, technical language and without reference to specific financial products and services. The material is presented in a relaxed, friendly environment where your participation and questions are welcome. The Financial Planning Courses offered in your community are sponsored or hosted by local Colleges, Universities, Townships, Charitable Organizations, and Associations. All sponsors, and hosts are Non-Profit Organizations, Associations or local Townships. The registration fees benefit these entities and are also utilized to pay the costs associated with the courses. Instructors donate their time and knowledge to the community to give back to those who have given to them and are not compensated. Financial and Retirement Planning Courses current and past sponsors, or hosts, include The American Cancer Society, Dickinson College, Harrisburg Area Community College, Penn State University, Hampden Township Parks & Recreation, and Beck Care Managers, LLC. Special Thanks to AIACPA for hosting courses to benefit their members in 2017. Financial and Retirement Planning Course instructors have educated thousands of residents in Cumberland, Dauphin, Lebanon, and York Counties since 2002. Course locations include Carlisle, Mechanicsburg, Camp Hill, Harrisburg, and Hershey. Hampden Township Parks & Recreation for providing locations for the Mechanicsburg community. This course introduces concepts and strategies that may help you make informed financial decisions such as determining how much money you'll need to retire, and the risks associated with running out of money. You will learn about the different areas of retirement planning including Investments, Asset Allocation,Stocks, Bonds, Mutual Funds, ETF's, Social Security, Medicare, Taxes, Estate Planning, Insurance, IRA's, Roth IRA's, Annuities, Pensions, Employer Sponsored Plans and many other topics. 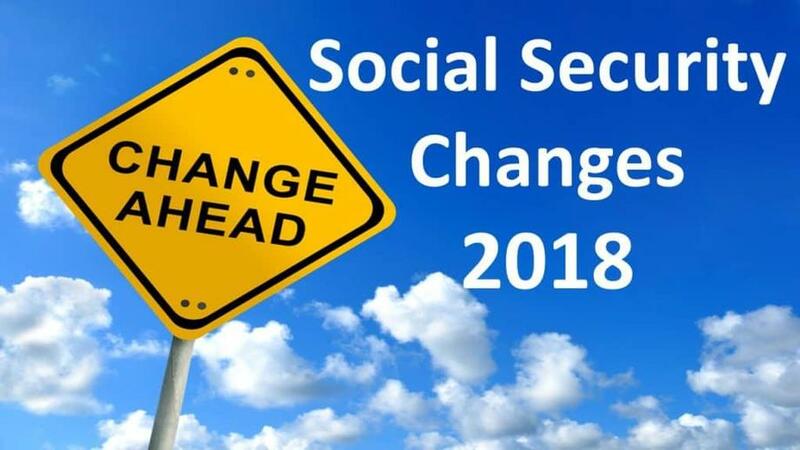 Social Security is far more complicated than most people realize.This informative section of the course covers the basics of Social Security and reveals innovative strategies for maximizing your benefits. Medicare has become complex and this portion of the course will explain how and when you sign up, how Medicare works with the insurance you already have and the costs associated with Medicare.Long Term Care is a widely overlooked planning topic. This section of the course will educate you on the consequences of not having a plan , how to develop a plan to mitigate these consequences and what will pay for the plan. Caregiving is far more complicated than most people realize. The decisions you make now can have a tremendous impact on your family, legacy, retirement and income. 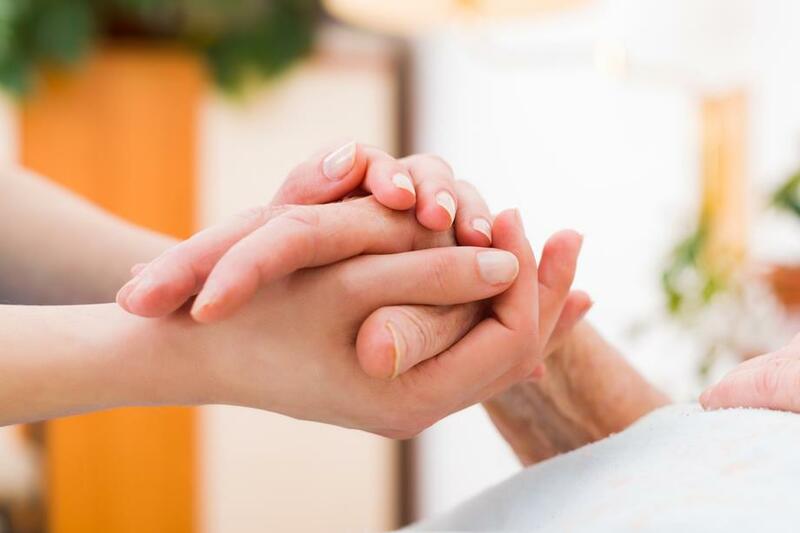 This informational course covers what you need to know about caregiving. Learn what every family's number one priority is when creating a caregiving plan and the most overlooked aspects of family caregiving planning. We will discuss some of the best ways to start the caregiving discussion in your family and why now is the best time to start the process. Educate yourself about the key roles professionals play in helping families respond to caregiving challenges.